Police and Crime Commissioner David Jamieson has announced he is unlikely to run for office again at the end of his current term. The Labour West Midlands PCC, who was first elected to the role in August 2014, said there was a 'near to zero' chance of him standing as a candidate at the next scheduled election in 2020. The role is in line to be scrapped by then under Government plans to combine its duties with those of the West Midlands Mayor – although no agreement has yet been reached over the change. 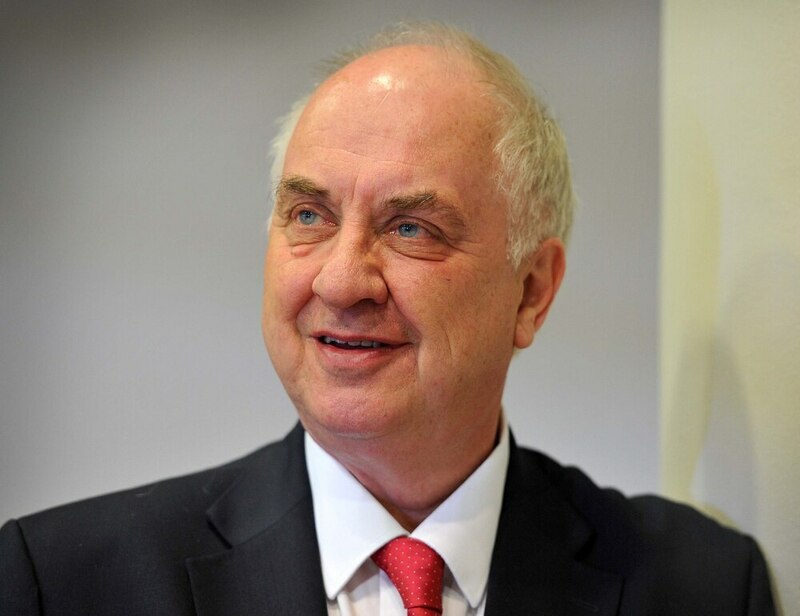 Addressing a debate at today's West Midlands Combined Authority (WMCA) board meeting, Mr Jamieson, 71, said that regardless of the future of the PCC position he has no intention of standing himself in two years time. “This is just for the absence of any doubt,” he said. “By 2020, I will have done 51 years in public services in one way or another. “Twenty-seven of those have been in elected office as a councillor, as a Member of Parliament, as a Government minister, and latterly as Crime Commissioner. “I somehow think that it might be time for somebody else to pick up the baton. Mr Jamieson served as MP for Plymouth Devonport for 13 years. He was re-elected as PCC for a second term in 2016.